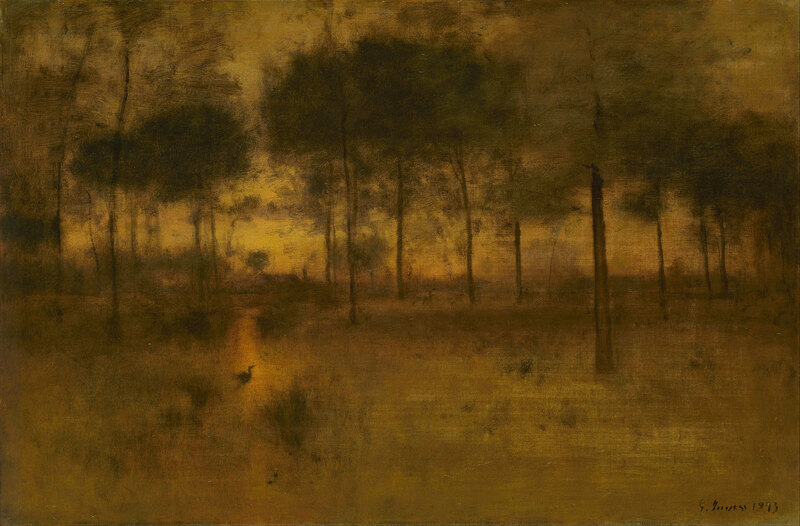 American landscape artist George Inness (1825 – 1894) painted this beautiful scene in 1893. Posted in Artwork, Big Picture | tagged autumn, birds, fall, golden, landscapes, nature, trees. The permalink.